For those who tuned in to the CWL Fort Worth Tournament, you may have noticed a letdown performance from Optic Gaming. After the notorious team finished in the top 12, they are quickly making plans for a role switch. Read more about OpTic Gaming’s role switch. 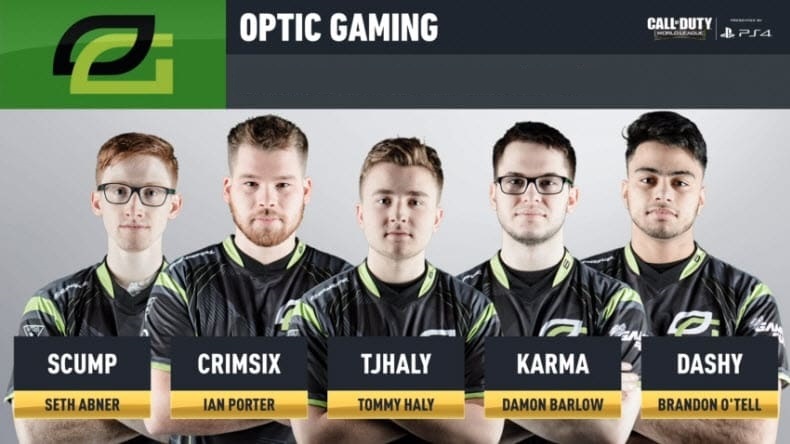 Fans expected quite a lot from Optic Gaming at the 2019 CWL Fort Worth Tournament after they won the first Black Ops 4 Tournament at CWL Las Vegas. A “god-like” team with players like ‘Crimsix’ and ‘Karma’. Even with the two most achieved Call of Duty players on a single team could not carry Optic to victory. After being placed in the losers bracket with losses against Reciprocity and Team Envy. They were put to the test by Gen.G in Losers Bracket Round 2. After losing a game five in Search and Destroy, Optic Gaming was placed in the top 12. A stunning finish considering they won the CWL Vegas Open. Similar: The Greatest Call of Duty Player of all Time? This was a complete and utter surprise to the Call of Duty community and fans. Especially with a team as ‘high-caliber’ such as Optic Gaming. 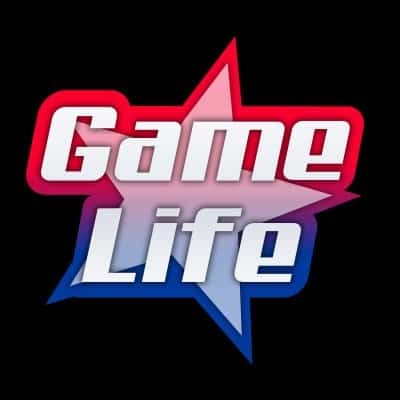 However, based on their performance, the caliber of gameplay was not enough and even the team admitted that their teamwork, or lack thereof, just was not where it needed to be. During the final bout between Luminosity and Splyce, Damon ‘Karma’ Barlow, announced he would no longer run Ruin with his grapple but rather would be switching to Battery Specialist. This is a change for Karma as he is known to be one of the best in the world for his Ruin gameplay and insane ‘Grav-Slam’ plays. There are, however, reasons for this change in terms of ‘Karmas’ style of gameplay. OpTic Karma is known to usually run a Maddox assault rifle while capitalizing on the perks of Ruin. However, Ruin is most definitely more suited to run with an SMG as it goes hand-in-hand with the strengths of the grapple gun. For Optic Gaming, the person better suited to use an SMG is Thomas ‘TJHaLy’ Haly, who will now be playing as Ruin. He’s had some side games off season using Ruin and it will be interesting to see the change. 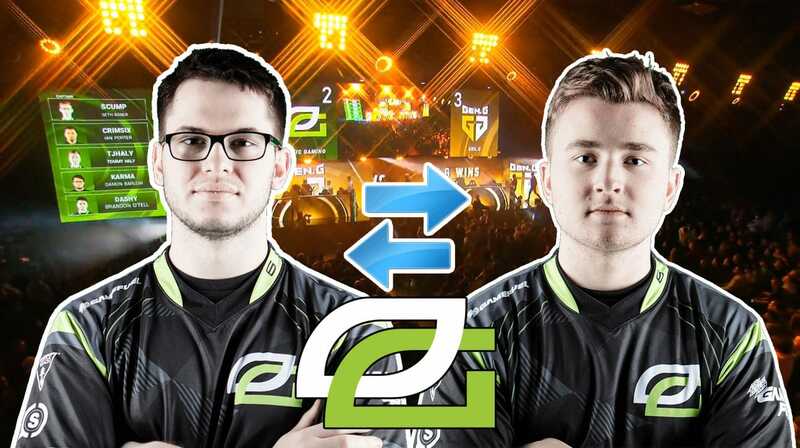 The new OpTic Gaming role switch will be interesting for fans to see if they can settle down with the change. Similar – Octane Steals Round from Evil Geniuses. 100 Thieves Get Lucky Win. Coming April 1st, fans may see this new role change in the cross-division portion of the CWL Pro League with Optic Gaming’s first matchup against Enimga6. 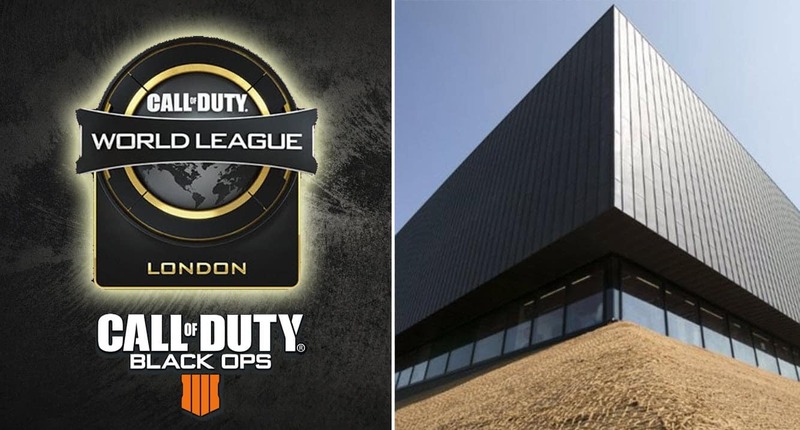 Coming May 3rd is CWL London which everyone can’t wait for. Even though CWL Fort Worth ended yesterday, fans can’t wait to get back into the competition. This should give Optic Gaming more time to hone in on their role changes and perhaps raise the team back on the horse. What do you think about Optic Gaming’s Role Switch? Do you think it would prove to be helpful for the team or hurt them?